Fog Lights,Trailer Hitch - Receiver,Wheels - Aluminum,AM/FM Radio,Air Conditioning,Cruise Control,Intermittent Wipers,Leather Wrapped Steering,Power Driver Seat,Power Locks,Power Mirrors,Power Windows,Remote Keyless Entry,Tilt Steering Wheel,Navigation System,Trip Computer,Airbag - Driver,Airbag - Passenger,Four Wheel ABS,Traction Control,Compass,Outside Temp Display,Tachometer,Trip Odometer,Volt Meter,Water Temp Gauge,Automatic on Floor,Steer Wheel Audio Cntrls,Steer Wheel Cruise Cntrsl. ** Fuel efficiency is based on EPA estimates for the 2012 model year. 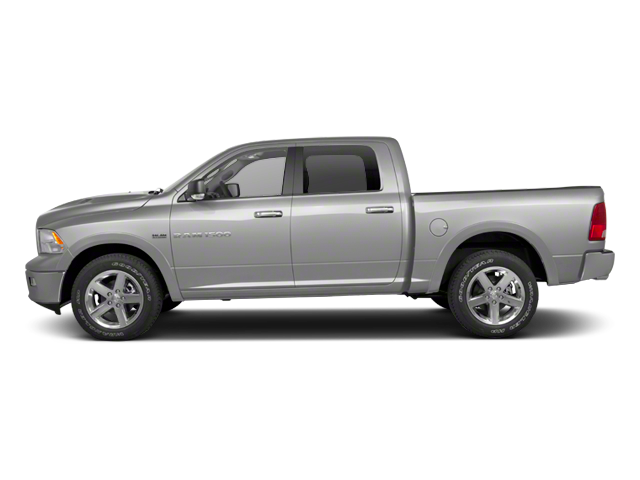 Hello, I would like more information about the 2012 Ram 1500, stock# 13462Q.  Hello, I would like to see more pictures of the 2012 Ram 1500, stock# 13462Q.